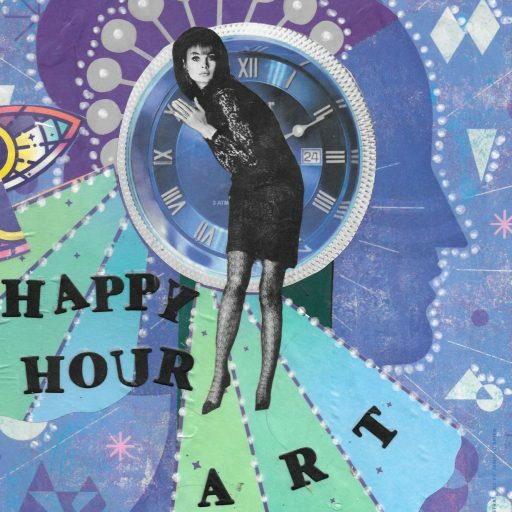 Happy Hour Art – Creative time is happy time. Creative time is happy time. Every hour in which we create is happy hour. Welcome to my site. I look forward to sharing my art and ideas with you. I also look forward to learning from you and sharing your art and ideas too. I am a journalist by trade, but I’ve dabbled with art since I was a child, later getting into crafting too. Now I spend most of my days creating….something, anything. Say hello below and catch up with me on Facebook, Twitter, Instagram, and YouTube! If you’d like to purchase one of my works, check out the shop.